I don’t know about you, but just thinking about what to get a few of my friends and family members for Christmas makes me crazy. 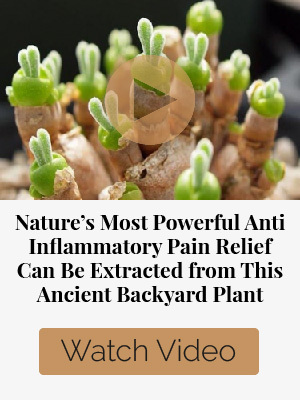 They either already have everything, or I just can’t think of something that they’d like. I’m just not good at it. Plus, who thinks of prepping gifts for Christmas? It’s just not at the top of most people’s minds. 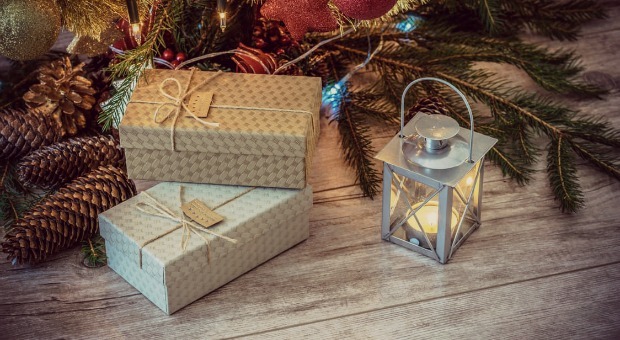 We’re here to save the day and, thanks to Amazon Prime, if you’re subscribed there’s still plenty of time to get these gifts and have them wrapped so that the prepper in your life can shake it and wonder about it for a bit before it’s time to unwrap it! 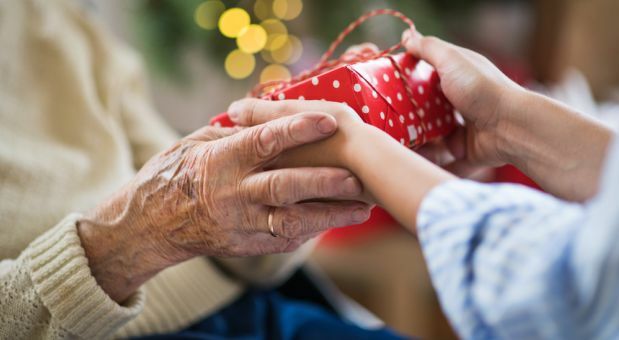 These gifts are also great for birthdays or just because you want to be nice. When it comes down to surviving, a Mylar blanket is useful for many other things than just keeping warm, though it does trap up to 90% of your body heat. They’re 52”x82”, so you only need 1 to cover you unless you’re really tall. It’s waterproof and can be used as an emergency windbreaker, blanket, or raincoat. It can also be used to catch water and form the top, sides, and bottom of a shelter. The best part is that they take up less space than your wallet. 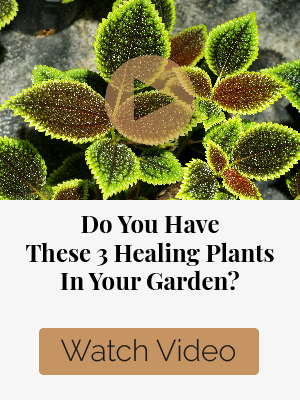 As a matter of fact, you could get 3 in the space that your wallet would take up. 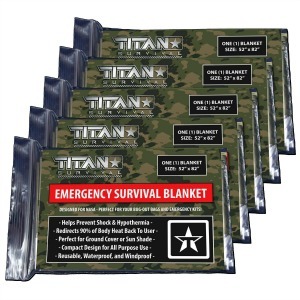 We chose the Titan brand 5-pack because they’re an American company owned by veterans, and all of their products have a lifetime guarantee. You can buy the cheaper ones sold in China, but why would you do that? 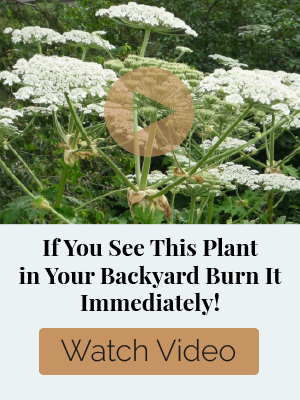 Without fire, you won’t last long in the wilderness, and your prepper knows it. The problem is that matches get wet, tinder and kindling get rained on, and lighters run out of fluid. Starting a fire doesn’t have to be hard, though. Magnesium and Ferrocerium are two minerals that create extremely hot sparks that give you a leg up when you need to start a fire. 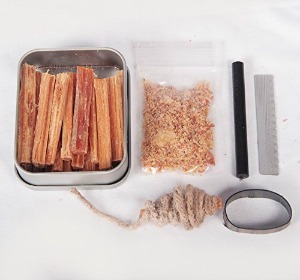 This one is our top pick because it comes with everything you need to start a fire quickly: wood chips, hand-cut fatwood sticks, jute string dipped in wax that catches fire easily from the sparks that are created by the ferro stick and striker. The stick will light thousands of fires. 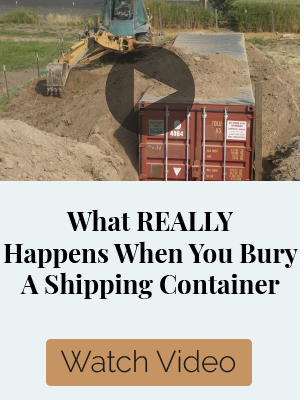 It’s all packaged in a tin can that fits in a shirt pocket, and it’s extremely affordable. This one doesn’t come with the tinder, but it IS attached to a paracord lanyard that can be used for many different things in the wilderness. You can only survive for three days without water, but it’s not safe to just drink any water that you find. 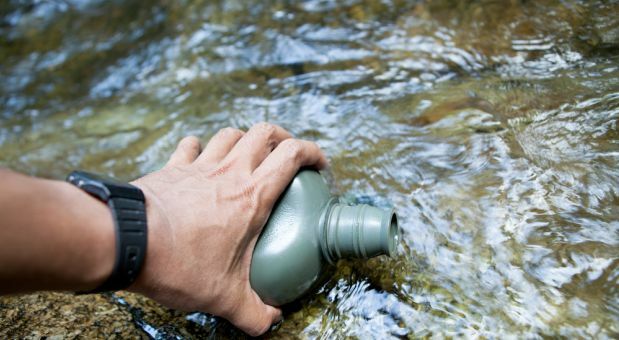 Water filters are a must-have in a survival kit, and there are a wide variety of them out there. The thing to remember is that it’s not necessarily the thing that you can see in the water that you have to worry so much about; it’s the chemicals and pathogens in the water. 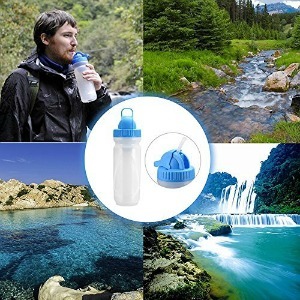 This bottle is BPA-free and converts crude water to potable water by filtering out 33 contaminants, 99.99% of microbial pathogens, and undissolved impurities from the water. It also reduces chlorine and trihalomethanes. 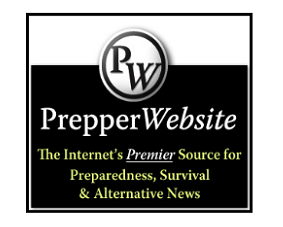 That may sound technical, but your prepper will appreciate it! 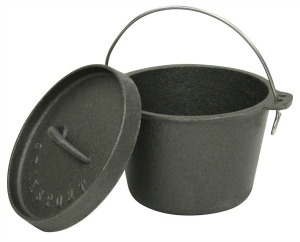 Preppers, homesteaders, and just people who love to cook love cast iron, and a Dutch oven is a classic. 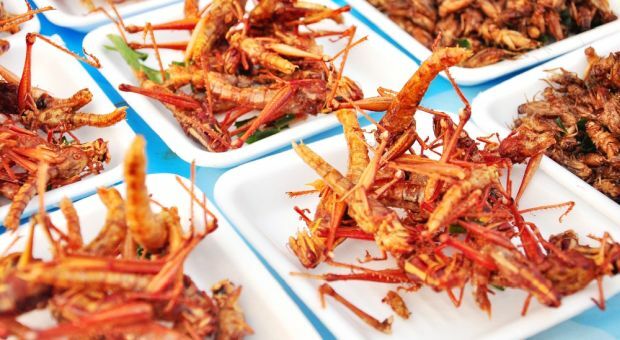 These wonders are so great for camp cooking that pioneers reserved precious space and weight in their wagons to carry them across the country. The thing about cast iron is that it can literally last for hundreds of years. I have an iron skillet that’s more than 150 years old and it’s still an integral part of my cookware. Dutch ovens such as this one serve triple duty because it can be used as a pot on the stovetop or in the oven, and the lid serves as a skillet, too. Put the two together and you can bury them in coals in a campfire and cook anything that you want, including cakes, breads, and biscuits. Even though this one is $35, it’s still list-worthy because the lid is a full-sized skillet. This one falls within the $25 price guideline and is good, too. Because a person can only carry so much, multi-purpose items take top priority for a prepper. There are many types of multi-tools that range in price from just a few bucks to nearly $100. This one is a flat one that also comes with a flint fire starter, an emergency whistle, and pocket cover. 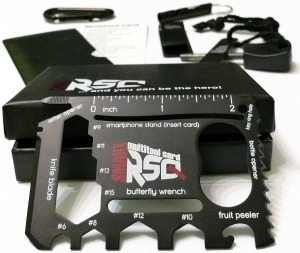 The tool itself has 25 uses including a knife, bottle opener, ruler, smartphone stand, saw and butterfly wrenches. You can also go for traditional ones that offer hand tools, like this one. It’s attractive and the tools in it are actually useful instead of repetitive even if a person wants to carry it around as an every-day pocket knife. It comes with a bonus keychain mini-mulitool. One of the things that any good prepper will tell you that they know for sure is that they don’t know everything! It’s impossible to remember everything about survival, especially if you’re not doing it every day. Since most of us aren’t living in the woods on a daily basis, or trying to exist without power, a guide is always a good thing. The Bushcraft Field Guide to Trapping, Gathering, and Cooking in the Wild is good because it’s not easy to remember how to make a trap or memorize every tip for gathering and cooking outdoors in an emergency. Another skill that’s important to preppers is using everyday items in many different ways. This book provides some useful uses for common household items. Finally, this book is great for comprehensive information that touches on a bit of everything. 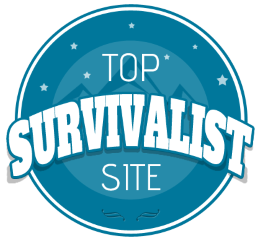 Consider it an all-around guide to survival. 550 paracord is an integral part of any prepper’s kit because it has so many uses that you really can’t even count them all. 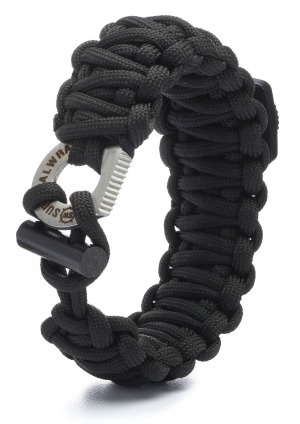 Paracord jewelry is the best of both worlds because it has an earthy, stylish look but is extremely functional; one bracelet has around twelve feet of paracord. That may not sound like a lot, but it really is! This one has a fire starter and compass on it, or if you’d like to design your own unique piece for your favorite prepper, or even his dog, check out this site! When it comes to weapons, cleanliness is next to godliness, because a dirty gun can quite literally be the death of you in a few different ways. 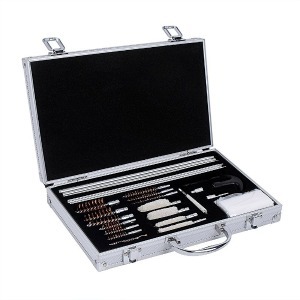 If your prepper is a gun owner, he or she will most certainly enjoy a gun cleaning kit. This one is nice because it’s universal. You don’t need to know what kind of weapon your prepper has because this one works for any kind, handgun, shotgun, or rifle. 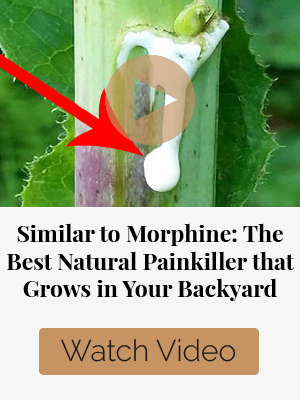 If you’d like, you can also buy some bore cleaner and lubricating oil to make it a total package. 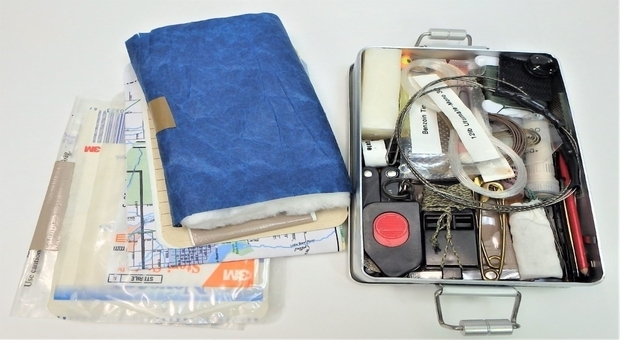 One of the biggest decisions that face a prepper is deciding what to pack in the bug-out bag. There are many things that a person will need, but one person can only carry so much. 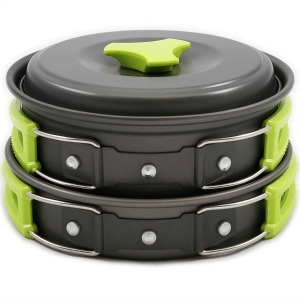 This camp mess kit has everything needed to cook and eat a meal in the wilderness, and is lightweight anodized non-stick aluminum. It even has a wooden spatula that can be used for many different things. It’s all nicely packaged in a carrying bag. The way that it’s made, a person could even pack some fire-starters or any other smaller items inside of it, making even better use of the space. It goes over our $25 limit by a dollar, but it’s a dollar well-spent. 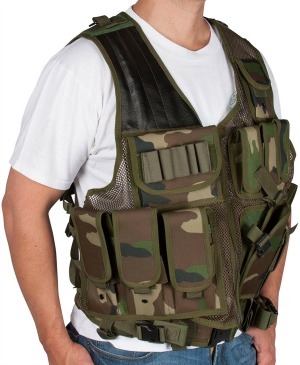 Whether your favorite prepper enjoys shooting or just needs space and pockets to put other survival items in, a tactical vest is always a good investment. The weight is carried in the front, leaving the carrier’s back open for a backpack. There are many different types out there, but this one is economical and functional. For additional surprises, fill the pockets with goodies such as a fire-stick or ammo! This biomass stove is a bit bigger than the original SoLo stove, but it can hold a pan instead of just a can. 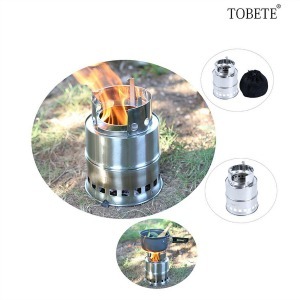 It’s lightweight but sturdy and allows your prepper to build a fire without the need for oil, charcoal, or gas. Its lightweight design makes it a viable addition to any survival kit. 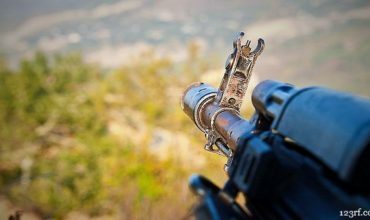 We’ve tried to include diverse products with a range of prices, but if you’re still having problems thinking of a great gift for your prepper friend, head to your local Outdoor World, Bass Pro Shops, or Cabela’s. Better yet, hit the local Army surplus store. Chances are good that you’ll not only find a gift for your friend, but will find something cool for yourself, too.